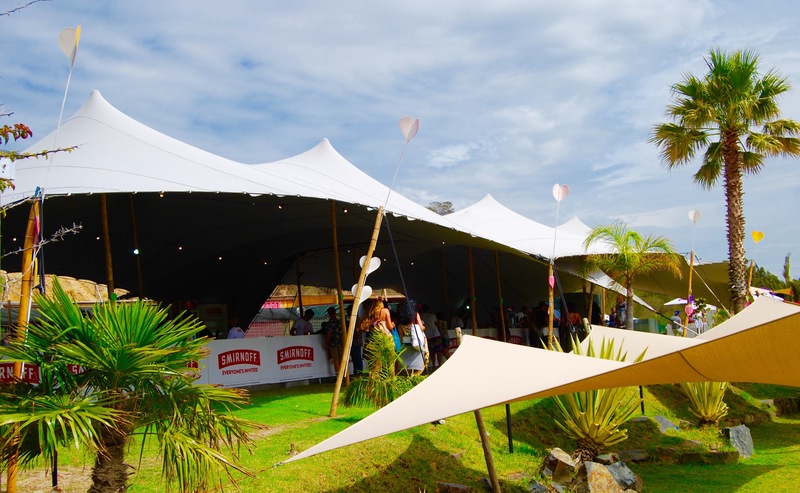 Are you an event organiser in need of durable, long lasting stretch tents for events? Are you a restauranteur, hotelier or guesthouse owner with a dining/bar area that could be protected and sheltered by a chic, custom-designed tented structure? Or are you a homeowner with underutilised outdoor space, like a deck or patio, that could benefit from the shelter provided by a waterproof stretch tent? 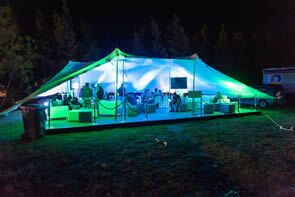 Then our Dimensions Tents + Structures custom Bedouin stretch tents are your solution. The atmosphere created by our Bedouin-inspired stretch tents draws people together. 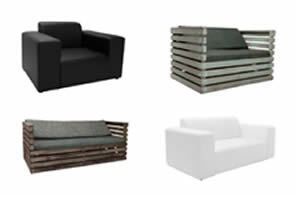 Let us transform your space and help you create uplifting and relaxing occasions. Our stylish, next generation Bedouin stretch tents can be designed in any shape or size to fit your space. 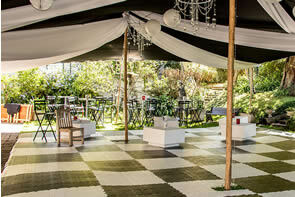 All our tents are custom made to your specifications. We manufacture both permanent tented structures and semi-permanent waterproof tents. Email us for specific sizes not mentioned further down on info@dimensionstents.com. We use superior quality fabrics that are UV protected, 100% waterproof and treated with a state-of-the-art anti-microbial (anti-fungal) agent and Teflon finish to ensure longevity and durability. These are the ultimate flexible Bedouin stretch tents – malleable, adaptable and super stylish. We can also brand your tent with your company name or business logo. Fast turnaround: it takes 10-15 working days on average to complete a tent after deposit is paid.